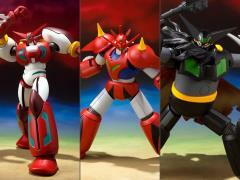 From the Change!! 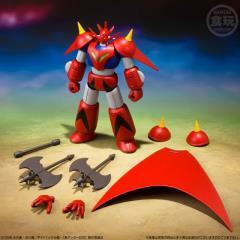 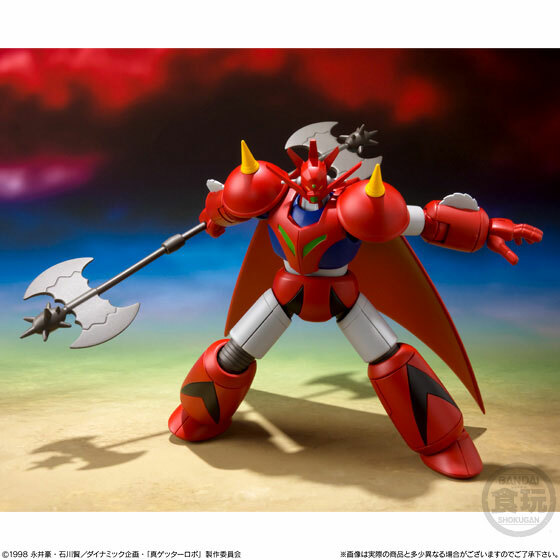 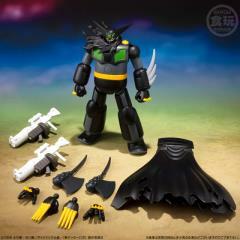 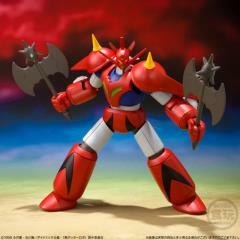 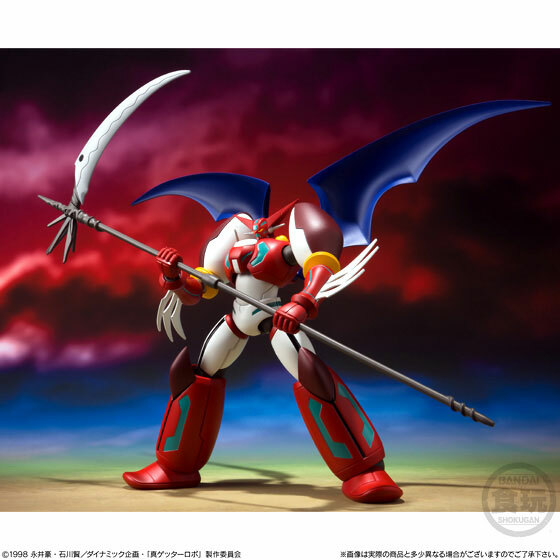 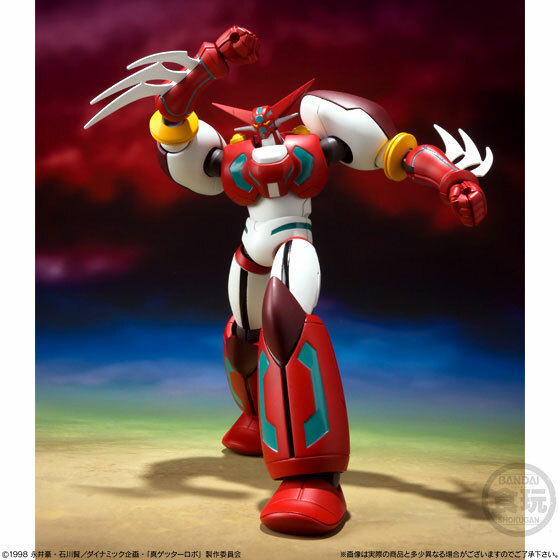 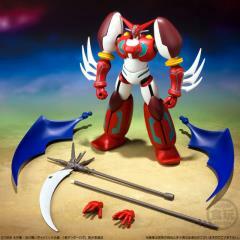 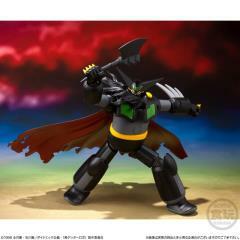 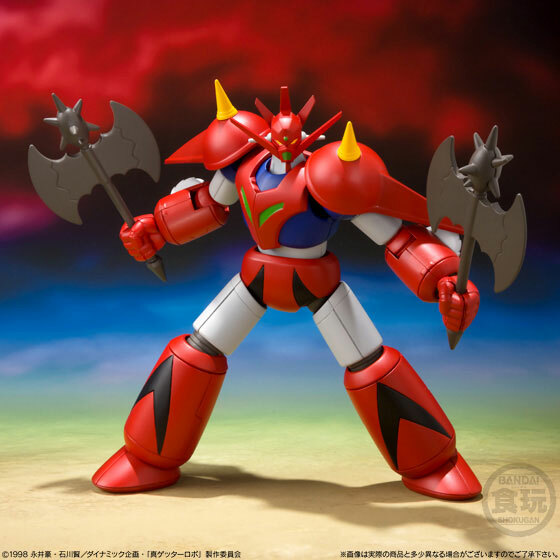 Getter Robo OVA comes a mini-pla model kit of Shin Getter 1, Getter Dragon, and Black Getter! Each completed figure includes weapons and can be posed together to recreate scenes from the series.